Holy Crap this week went by sooo fast. This week has been so crazy for me. I found out that this morning my poor little Cosmo has get some dental work done, they are going to pull a lot of his teeth. Ill post pictures on Instagram if you follow me there. My daughter first day of kindergarten, I wanted to cry... But I didn't!!! I'm proud!! I've been putting this blend in my kids humidifiers at night. With school starting the kids are amped and have been having a hard time sleeping so I've been using this in there rooms at bed time to calm them down. It's probably not the most calming blend but the kids like it and I can get them stop and smell it for 5 minutes and then boom they sleep. 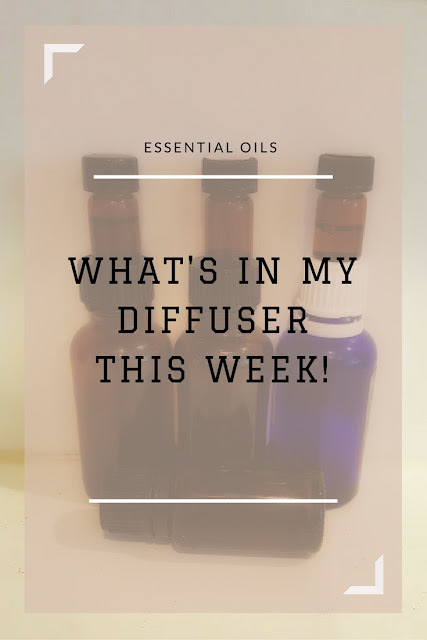 Let me know what's in your diffuser this week. I would love to know. How did your kids do with back to school? Did you diffuse anything to calm your littles? Before the buying trampoline for kids must check out trampoline reviews form here.